The rain forest is rich with life. 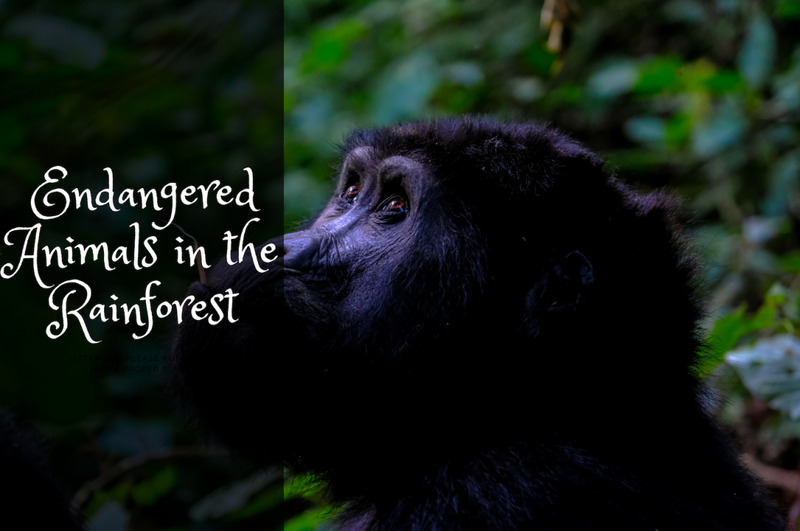 Despite being such a great home for so many, each year more and more rain forest animals have become either endangered or extinct. The declining population of many species will continue to decline since the rainforest's trees continue to be destroyed every day. As natural habitats become depleted, more and more animals are at risk of losing their homes. If one species becomes endangered, that species' predators and prey also decline. For this reason, the extinction of any species is a huge concern for our ecosystem. Many species of bats populate the rain forest. Unfortunately, with the destruction of more and more land, some species of bats have not survived. The great short-tailed bat is one of them. Its last sighting was in 1965. The great short-tailed bat was unlike any other. For one, it is believed to have lived with Dinosaur. It occupied New Zealand and like a mouse, it spent a lot of time running on the ground using both its front and back paws, while hiding its wings. When they flew, they did not fly very high. Its main protection was inside trees, specifically beech trees where they would build homes. At 9 cm long with a 30 cm wingspan, it was smaller than most bats, but not the smallest. In fact, it was large in comparison to most that live in New Zealand. Due to their size, they mainly ate insects, although occasionally larger prey. It is believed that their numbers dwindled when humans settled in New Zealand and began destroying the forest, causing these bats to lose their protection from predators. 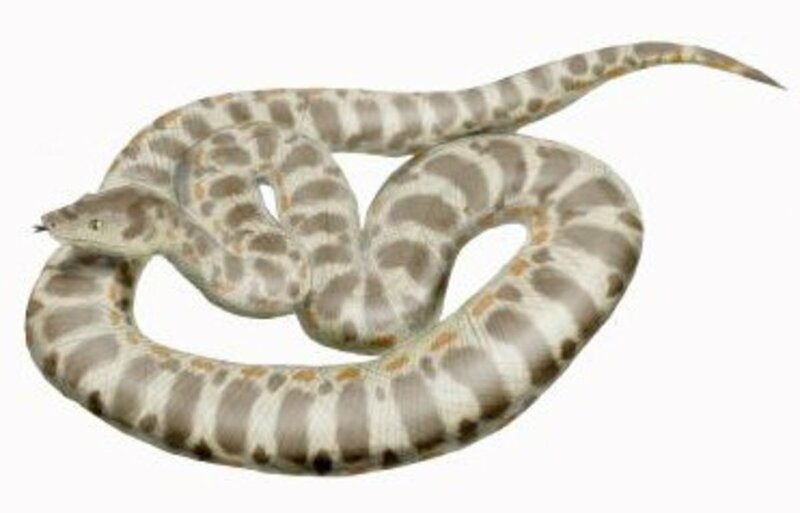 Unlike the short-tailed bat, which became extinct quite recently, the giant boa became extinct along with the dinosaurs. It was also known as the Titanoboa because it is the largest snake ever discovered. 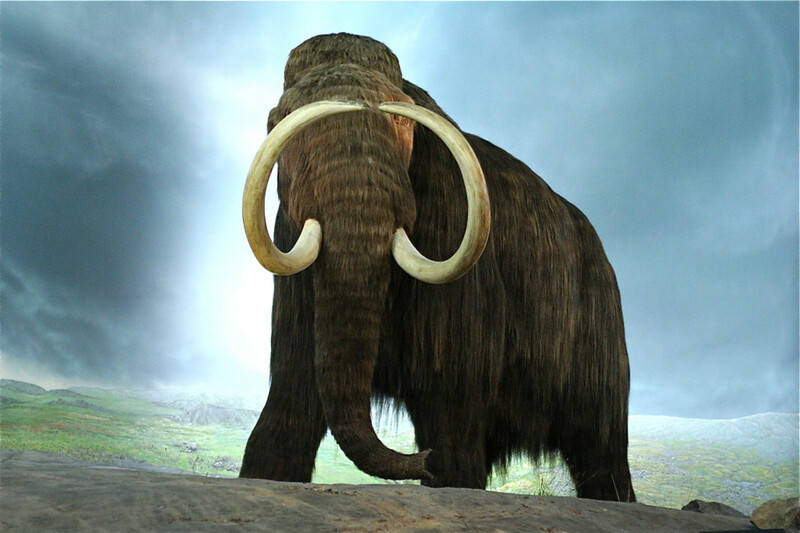 It weighed 2,500 pounds and could grow as long as 40 feet. It most likely became extinct when its food supply died off. They used to eat crocodiles, specifically the Cerrijonisuchus. Cerrijonisuchus means "small crocodile from Cerrejon," although don't be fooled by its name, it was still seven to eight feet long, although big it was still smaller than most crocodiles. It is unknown whether the Titanboa or Cerrijonisuchus died first, although we do know there was a correlation between their extinction. Of all the animals that have become extinct, birds make up the greatest number, and one of these is the Aukland Island Merganser. There are only four species of mergansers left on the earth, and all are endangered. They are most closely related to ducks, geese, and swans. The Auckland Island merganser was the smallest of the bunch at 20.5 inches. It was first sighted somewhere around New Zealand in the nineteenth century by an explorer named Jules d'Urville. They did not survive long after. By 1902, the last pair known to exist was shot by the governor of New Zealand, Earl of Ranfurly. Since then, there have been two searches to find this bird in hopes to restore the species. One search in 1909, and the other in 1972-1973. Neither of these investigations was successful in finding the Auckland Island merganser, which died off due to humans hunting them as well as the introduction of pigs and cats in New Zealand. 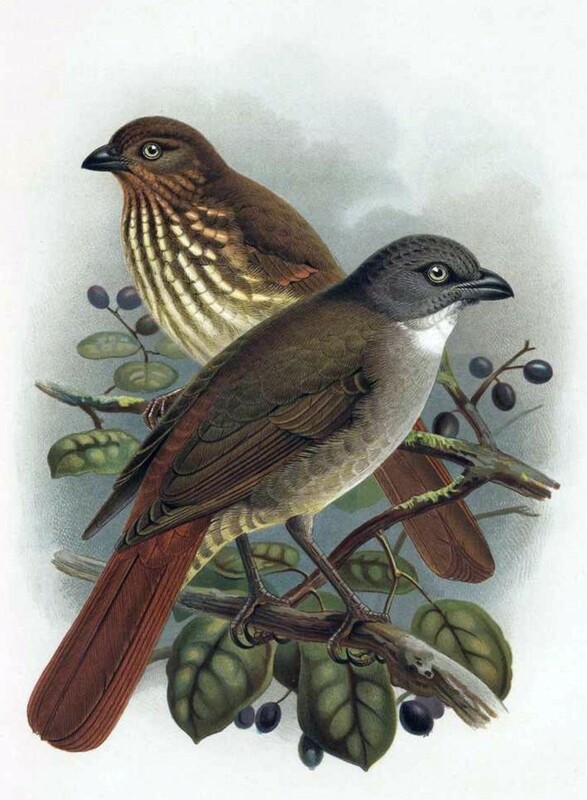 Another bird that has become extinct is the Piopio, also known as the New Zealand Thrush. Despite its strong resemblance to the thrush, DNA testing shows that it was not as closely related as originally assumed. There are two species of Piopio: South Island Piopio and North Island Piopio. 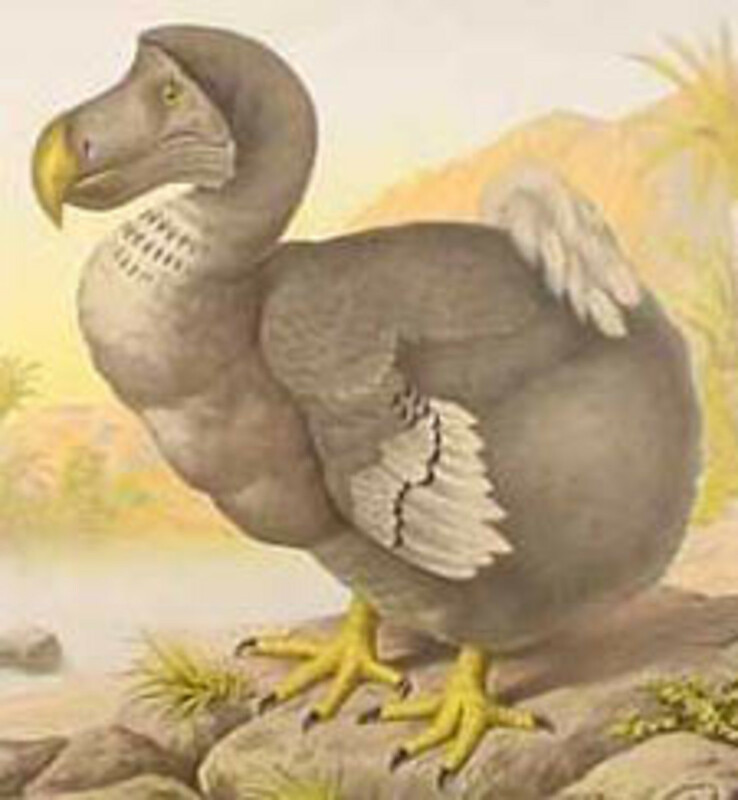 Both species are unique, yet both have become extinct, in part because they were very tame and curious birds. Unfortunately, the combination of curiosity and tameness put them at risk. Piopios were known for their beautiful voices. After rainfall, they would often sing beautiful songs. 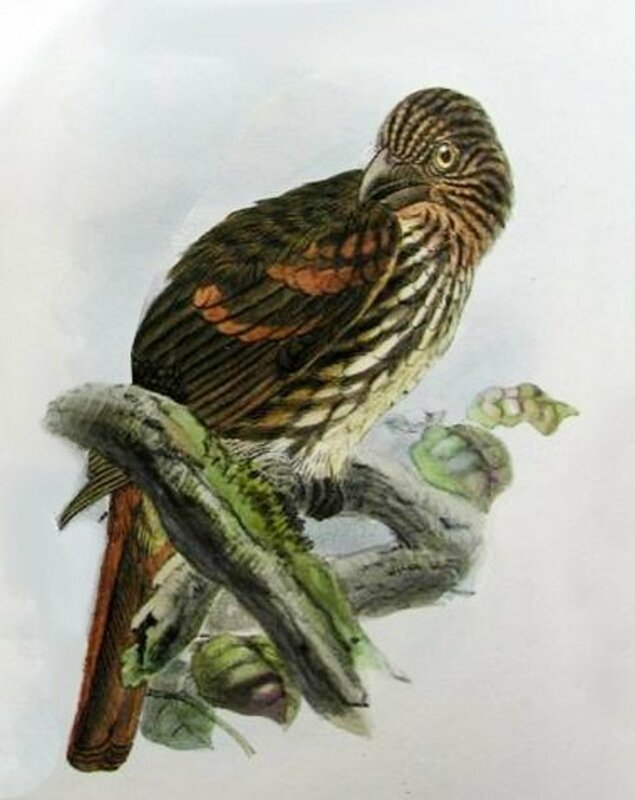 The South Island Piopio was last seen in the wild in 1947 at Lake Hauroko. Many years passed when no one saw the bird before they declared it extinct in 1963. The last North Island Piopio was last seen in 1949 at The Aurora, Wanganui. 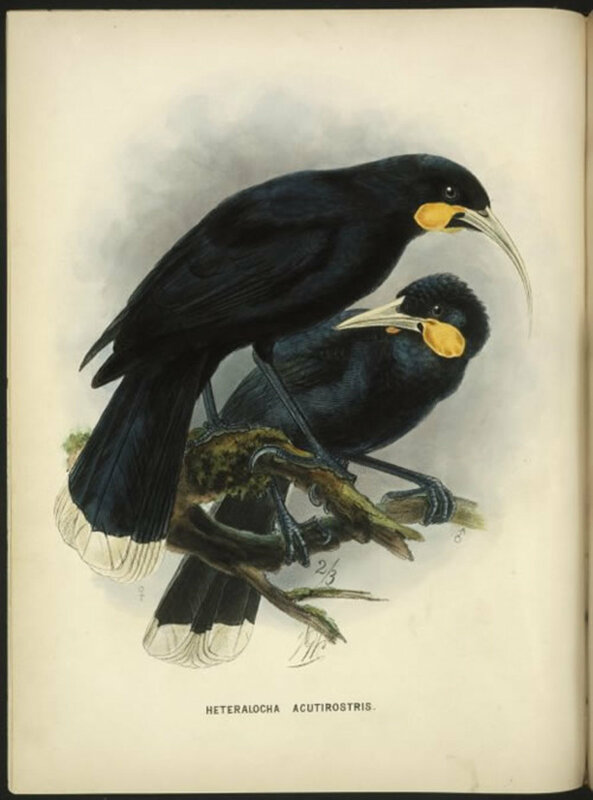 Another bird that lived with the dinosaurs was a group of birds called the Huia that flew to New Zealand. They remained there, feeding off the land, until 1907. 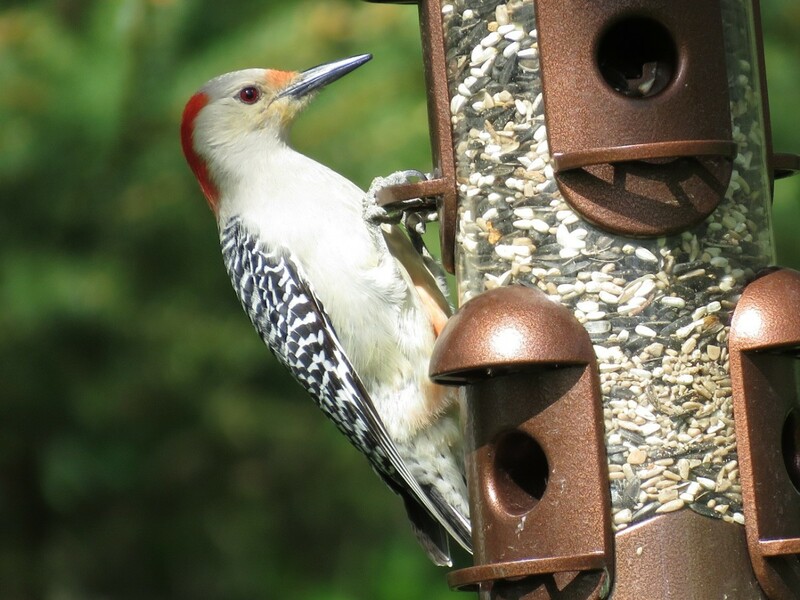 They were unique because the males and females were so different from each other; their differentiation between genders was more striking than in any other species of bird. The males and females had completely different beaks. Because of this, for a while, scientists thought they were two different species until they realized that they always fed in pairs. The male (who had a strong, short beak) would break up rotting tree trunks to find huhu bugs or other insects, and the female's curved long beak would reach into unreachable spots to grab the insects. The extinction of these birds was preventable, yet humans drove them to their extinction by hunting them and using their tail feathers in hats. In the nineteen-hundreds, people were ignorant about what their actions would cause. In this case, when the huia became extinct, so did another creature, the louse Rallicola extinctus. This louse lived within the feathers of Huia. They have never been found anywhere else. Although we do not have any living huias left, we do have many preserved in museums. One other cause for the birds' extinction was that Walter Buller, an ornithologist, killed 646 Huias for his museum collection. Buller soon realized his error, became an advocate for the preservation of land and helped turn Kapiti Island into a sanctuary for endangered birds. He did attempt to revive the Huia population, but he was unsuccessful. The laughing owl was first spotted in the mid-1800s. It gained popularity because of its unique vocal patterns: It has a vibrating shriek that sounded similar to a maniacal laugh. Those who heard it would tell stories of how they initially thought it was a madman laughing until they looked around and only saw the owl. Laughing owls often made this noise soon after it rained. They also made another noise that sounded like a puppy barking. We are unsure of what each noise indicated, although the maniacal shrieking attracted other owls. Laughing owls were declared extinct in 1914, but there have been alleged sightings of the owl since. Since the laughing owl would nest on the bare ground, it was not protected from many predators that moved into their area. Their extinction was most likely due to predation by natural predators such as cats. Preventing the extinction of animals is an important responsibility. We need to take care of our world, regardless of our religious or political views. Although we may not have individual influence over the rainforest, we can do things to protect the nature around us and protect the areas where we take our resources from. 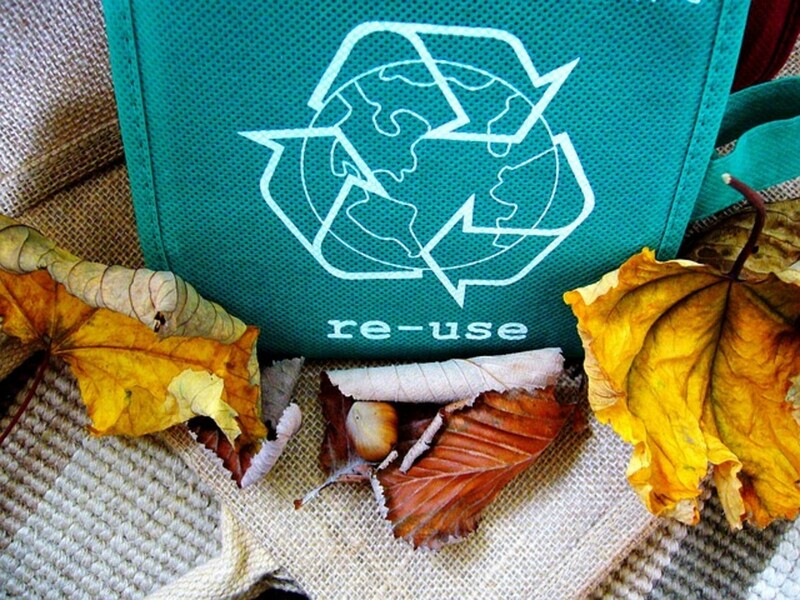 By following the saying "reduce, reuse, recycle," we help stop the destruction of the earth. Reduce: Keep in mind what things you use that you don't have to. 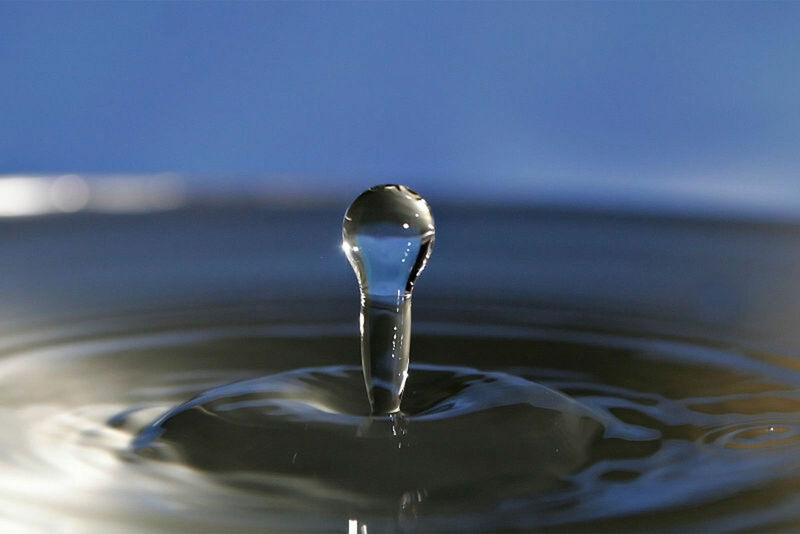 For instance, is it important to drink bottled water? Won't filtered tap water do? There are many other ways we can reduce what we use, such as turning off lights when we leave the room. Reuse: We should also choose items that can be reused, like wiping your hands on a towel rather than using paper towels each time you wash your hands. Recycle: Recycling is a good way to reduce and reuse our resources. There are companies that will pick up recyclables at your doorstep and places where you can drop off your recyclables. Plant a Tree: Although reduce, reuse, and recycle will help prevent the destruction of land, planting a tree will help replenish new places for creatures to live. This is a good way to protect the animals that live in your neck of the woods from dwindling. Join an Adopt-an-Animal Program: Another way to help is to donate money for the research and protection of animals. One fun way to donate is by adopting an animal, where you will get information on a particular animal of your choice. Worldwildlife.org is one place where you can find animals to adopt. Yes, it is real. They found 28 fossils in 2009 in a coal mine in Colombia. What is the last animal to become extinct? Unfortunately, that question is tricky to answer, since information is constantly changing. Animals who were thought to be extinct may be rediscovered. Animals that have become extinct may not have been identified yet. 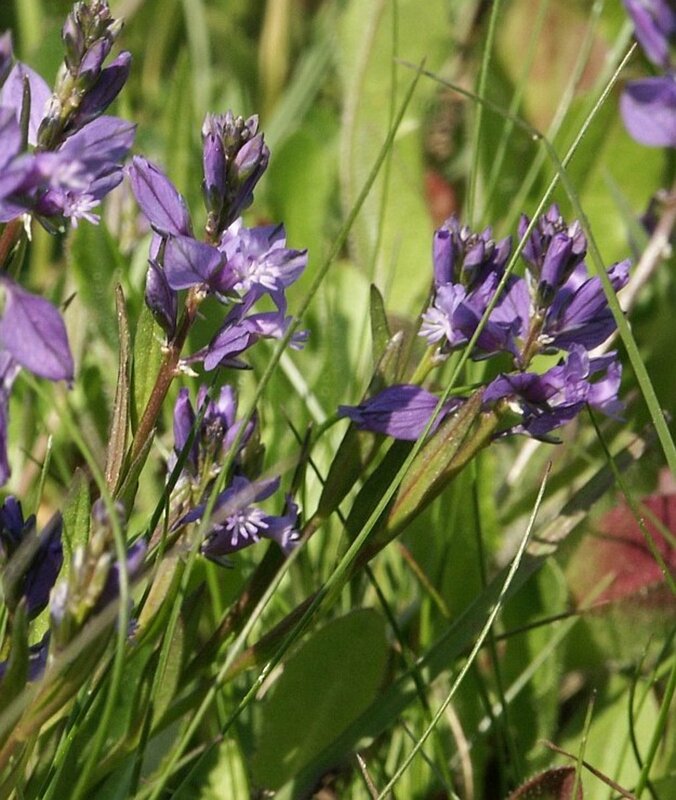 They also give a period of time of not finding a particular species before identifying it extinct to reduce error. One such example that was officially labeled extinct in 2017 was the Christmas Island Pipistrelle, an Australian bat. In actuality, it had not been spotted since 2009. What is the deadliest animal to go extinct? This is such an interesting question, and I do not know if it is possible to really know the answer to this question. My first guess would be the Sabre-Toothed Cat also known as the saber-toothed tiger. There is some evidence saying some of the dinosaurs that were viewed as deadly were not as deadly as originally thought. Are these the only extinct animals? When did the Laughing Owl become extinct? 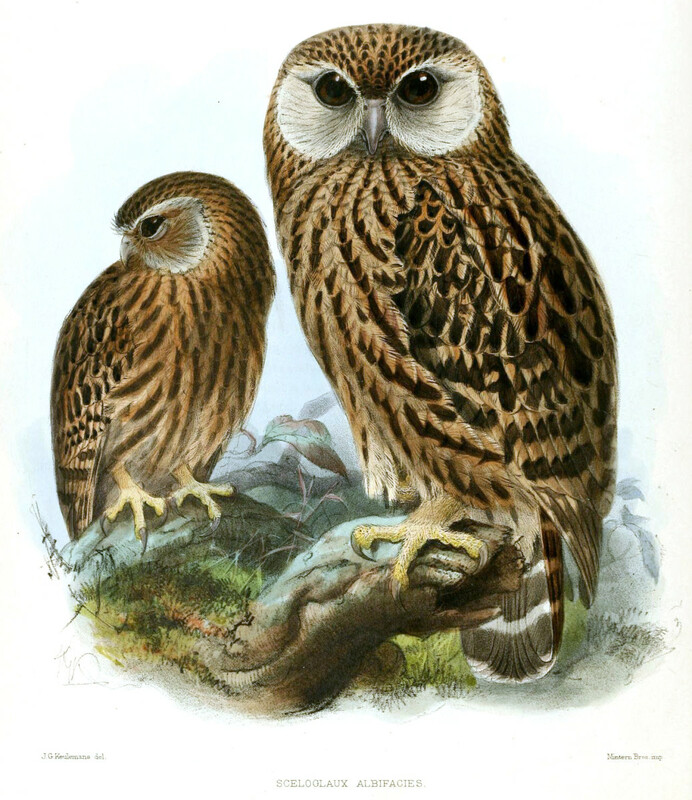 Unfortunately, the last known laughing owl was one found dead on a road at Blue Cliffs Station, near Timaru, in New Zealand in 1914. What percent of forest animals are extinct? There is no way to truly know. Since the rainforest is so thick with animal life, it is hard to know how many have gone extinct without our ever knowing they existed. What a sad thing on these extinct rainforest animals. Great hub on these extinct rainforest animals. I quite liked the laughing owl, if only we could have seen them and hear them laugh. Unfortunately, a lot of animals of today are declining including some rainforest ones. thanx to you, I have an animal for my biome project for science, I really am thankful. Thxs. for helping me with my project/report!!!!!!! This helped me sooooooooooooooo much with my report!!!!!!!! Thank you, your work is the best!!!!!! Since cows, pigs, chickens, and turkeys are not endangered, I do not have a problem with them being used for meet. I personally do not eat dairy or pork for health reasons, but feel there is nothing wrong with raising animals to eat as long as they are not an endangered species. Please address animal agriculture and the need to reduce and even eliminate meat consumption, especially beef and dairy. wow this is so help ful can you put up more? thanks for the info!!!!! it helped soooo much with my project!! It is very interesting to read about the Greater-Short-Tailed-Bat and the Great Boa. I never new the great Boa is the largest snake in the world and lived 60 million years ago. I am so sad that many animals are getting extinct. I hope they survive. I have not seen any of these ones you mentioned here. Such a great and informative hub on saving animals. Thank you for this. aaawww the rainforest a treasure and jewel of the planet, being destroyed by man, thank you so much for sharing these impressive hubs. this is of a great concern to me, and also learned about other birds and animals i did not know about previously. @ goodlady, that is indeed very heart wrenching. (sigh) thanks for sharing about the 'adopt an animal' i will look into that. 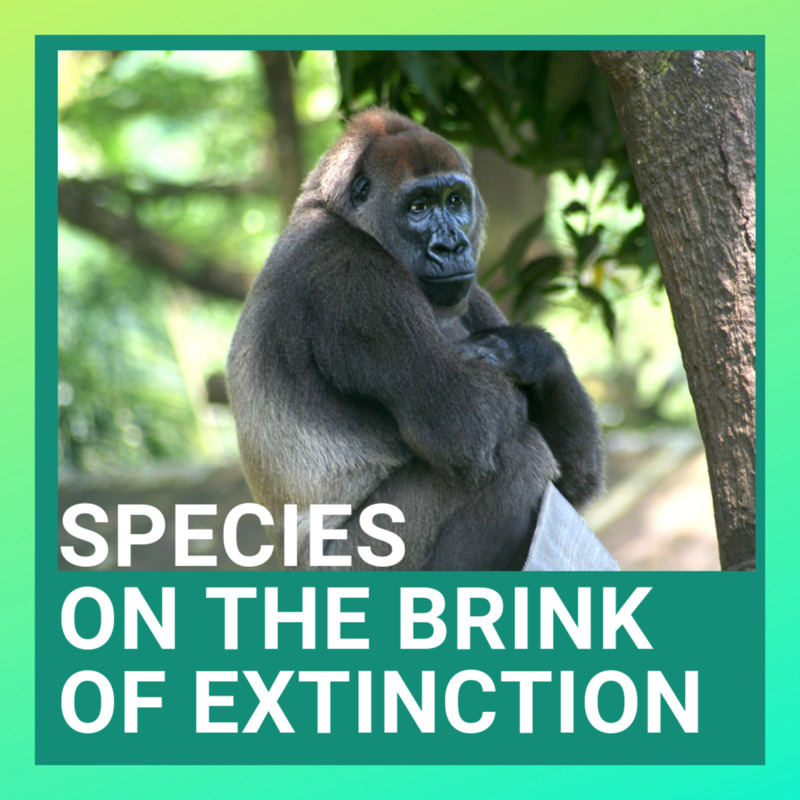 This is a very informative hub, but it's also very sad to learn about animals that have become extinct. Your hub is an excellent warning that we need to be more diligent about preserving wildlife! The Adopt An Animal program sounds great - I'll investigate this. Thanks for the information, Angela. Thank you so much Goodlady. I always appreciate your insightful comments! It's a heart wrenching tale of woe. Where I live, at the end of a country road in a valley in rural Maremma Italy, lots of amazing and interesting wild animals and rare birds come to live and hide and breed - until the shooting season opens! Some return the next year but it is awful to hear the shots ring out and think that any one of them is being killed. I think we are winning though because I do see a number of rare birds returning and NOT being shot at. Your hub is full of interesting information about creatures, people and stories I knew nothing of. Thanks. Voting! Pinned it. I will continue to look to find those who are extinct. I have only heart of the laughing owl, all the rest are news to me. I like your suggestions on how to prevent the extinction of animals. Good post and very interesting.